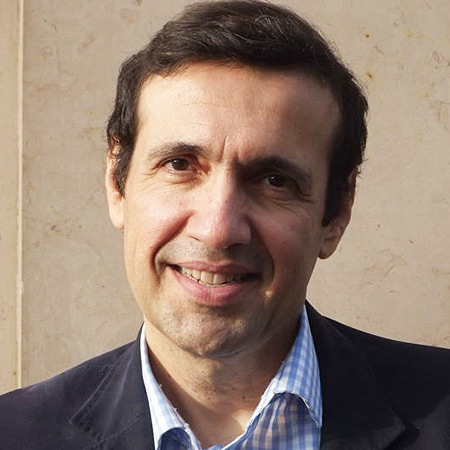 2018, issue 41, Michalis Lianos: European Societies is a symbol for the European sociological community. It is a unique endeavour in the sense that it spans all our subdisciplines and focuses on Europe. European Societies is fully and freely accessible to all ESA members via their member dashboard at https://www.europeansociology.org/user. We publish five issues per year.